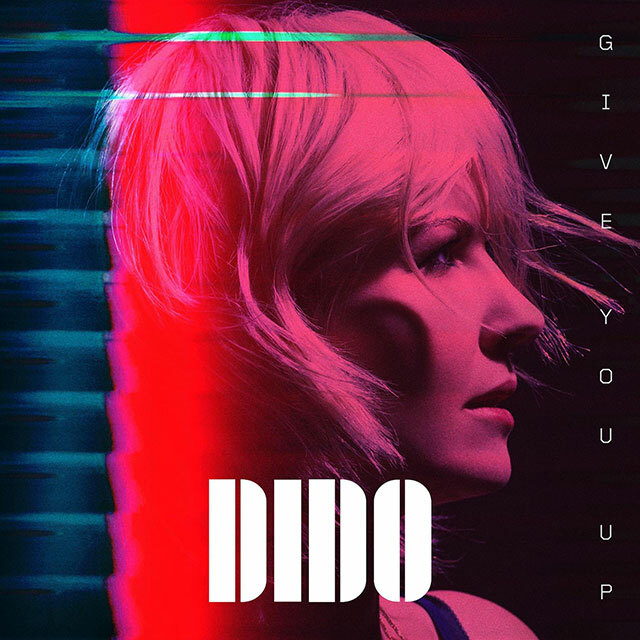 Dido has treated fans to another track from her upcoming new album Still on My Mind, released on 8th March through BMG. The track was written by by Dee Adams and Australian duo The Opposite Kids. Still on My Mind is Dido’s fifth studio album. It was written and recorded in England with her long-term collaborator and brother (Faithless founder) Rollo. Pre-order Still on My Mind now.